Microsoft Studios, in partnership with Grounding and Land Ho! 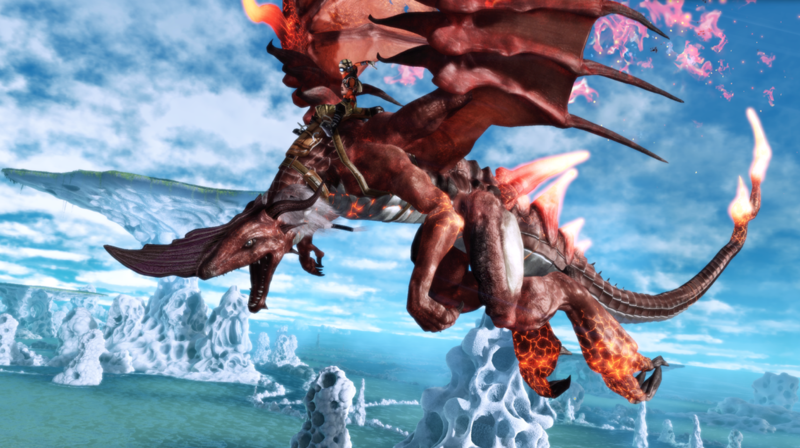 recently unleashed new footage of “Crimson Dragon” for the first time at Tokyo Game Show. Created and directed by acclaimed developer Yukio Futatsugi (creator of “Panzer Dragoon”), the flight-based shooter features action-packed gameplay and a new user interface. 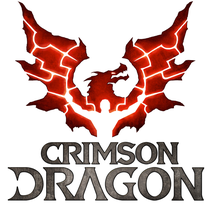 Launching exclusively for Xbox One on 22 November, “Crimson Dragon” enables you to harness a powerful dragon and take to the skies in this shooter where humanity has been driven to the brink of extinction on a planet ruled by dragons. 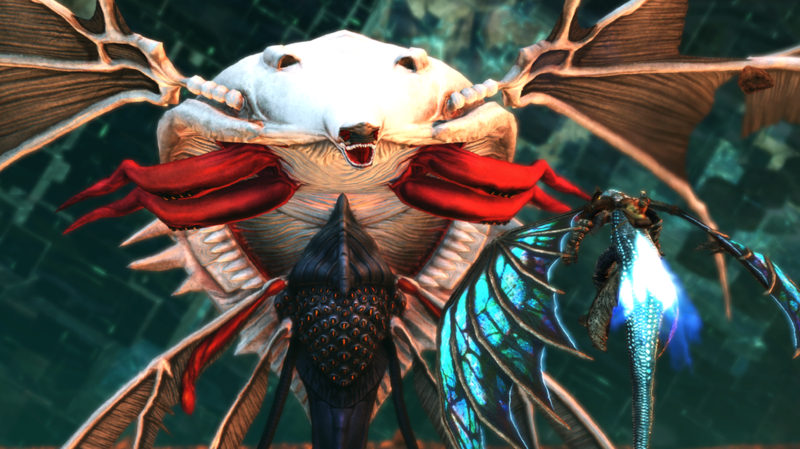 It’s up to you and your friends to control the winged beasts as you battle for supremacy. Purchase and play “Crimson Dragon” before 31 December and receive an exclusive dragon to help you rule the skies.